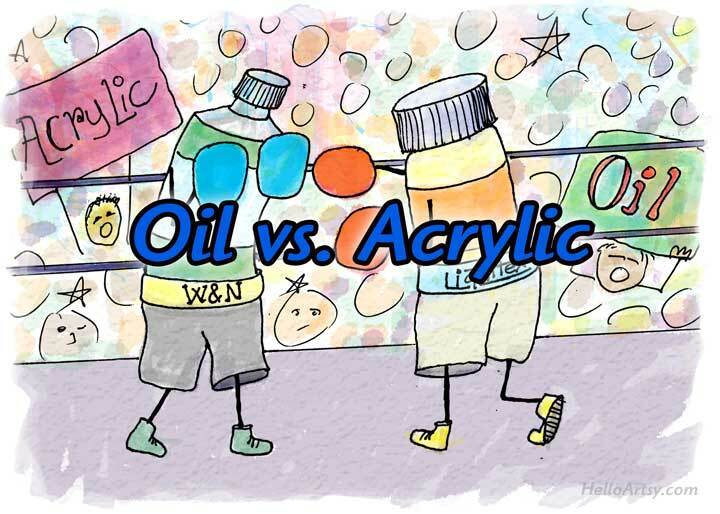 Oil Vs Acrylic Paints: What Are The Differences? When it comes to painting, the modern world is lucky to have more choices than painters in the olden days had. But having too many choices can also be a double-edged sword with the chance that this very advantage can turn against you by confusing you about the medium to go with. Today, artists who want to paint not only have oils and watercolors to work with but they also have the choice to go with acrylic paints. Before you start looking for excellent but simple acrylic painting ideas for beginners, just take a minute to go through the difference between oil paint colors and acrylic as a medium and then pick out the way to go with. You can also look at oil pastels – know more about this medium to understand how to work it and work with it. You may feel that the medium does not make a difference but you will know what we mean when you look at hyper-realistic oil paintings. There are many factors or aspects on which acrylic paints differ from oil paints, and knowing these will make it easier for you to make a decision on which one to use for a particular type of painting. Level of expertise: While we firmly believe that the kind of medium that is used is based on a personal preference, it has been noticed that oil paints are generally more suited for mature students and that acrylic paints can be used by students of all ages. Time taken to dry: Oil paints take a certain amount of time to dry which could be anywhere between a few hours to days but acrylic paints tend to dry pretty fast, which can be an advantage as well as a disadvantage. 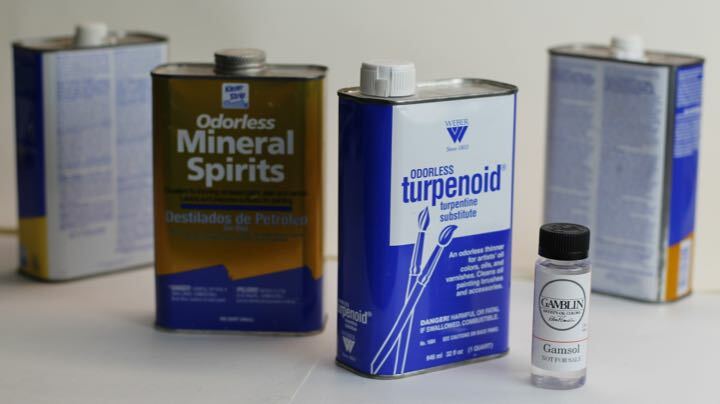 What kind of thinner to use: For oil paints, you can use solvents like gamsol, turpenoid, mineral spirits, turpentine, paint thinner, etc. 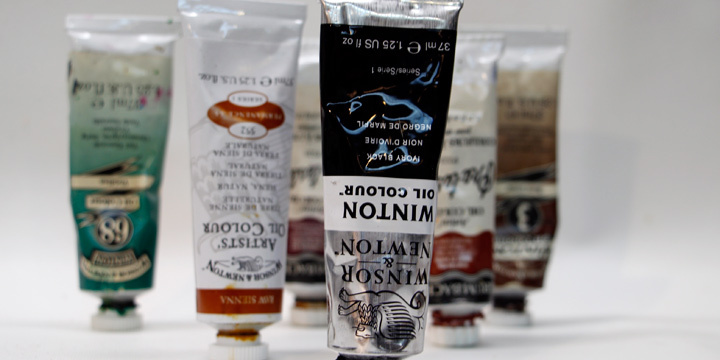 Acrylic paints can be diluted using water, airbrush medium, acrylic glazing liquid, etc. Which surface does it support: Both of these paints can be used on surfaces like prime paper, canvas, etc. 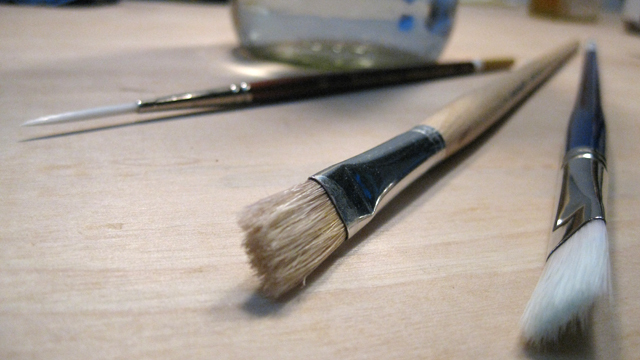 Kind of brushes: The kind of brushes that you use for both the oil paints and acrylic paints will completely depend on your preference. How to clean: You need to clean oil paints with thinner first, then you will need to use soaps meant for removing oil along with water. On the other hand, acrylic paints can be cleaned off with water. What kind of varnish: Both the acrylic and oil paints can be varnished with removable oil based varnish. Can be sprayed or not: You can use acrylic paints in a spray but after taking the precaution of using a respirator. 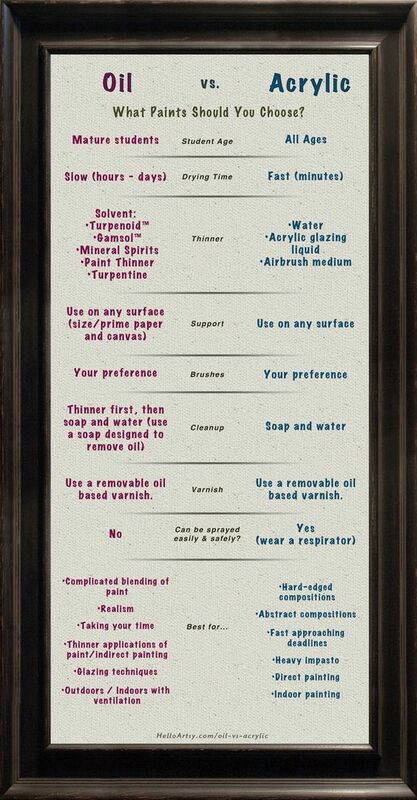 You cannot spray using oil paints. Best used for: Oil paints are very suited when you want to go for complicated blending of paints and when you have the time to spare for painting. It is also more suited for thinner application of paint or for glazing. It also comes in handy for outdoor and indoor painting when there is ample ventilation. Acrylic paints on the other hand are good for compositions that are hard edged or of the abstract type. You can also use acrylic paints for indoor painting, direct painting and heavy impasto. The thing is that it takes a certain amount of technique and finesse to be able to handle oil paints but you will find that each medium offers itself to certain kind of work. Like for instance, when you are looking for paints that dry fast, then acrylic is your medium and for building up paints using washes and glazes, the oil paints work better. We can go on about the different ways in which each kind of paint is better, but we leave it to you to decide.